When it comes to Love and Romance we’ve all got History. We all know how it feels to be heart sore. Yet, we all know how it feels to have Hope. To believe that we are not trapped by our pasts. To believe in second, third and fourth chances. History is made and remade every brand new day. Now, given all that History you can be properly cautious and careful. You can be measured and deliberate. You can rehearse every scenario. But, but, Brothers and Sisters, Spring doesn’t last forever. You can look as long as you like but in the end you will have to leap. Bystanders watch all the blessings pass them by. Even though soft landings are never guaranteed. In the end it’s All or Nothing. And, we know that nothing comes of nothing. Ninety-Nine and a half just won’t do. Admit it – resistance is useless. In the long ago Vintage Vinyl days when I used to DJ I always insisted, whatever the audience, that we play, ‘All or Nothing’ at stun volume. And, from the instant Kenney Jones’ drums crash in I would leap the Decks and go absolutely crazy! Which is to say that The Small Faces’ All or Nothing is one of the definitive British Pop Singles. 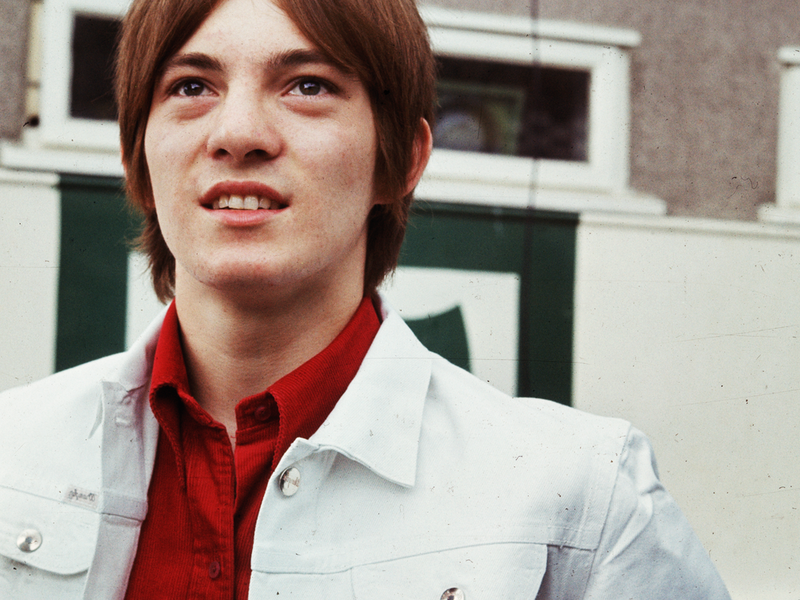 Marriott’s vocal was characteristically direct, dramatic and dynamic – there’s no way you can get out of the way of Steve Marriott when he’s coming at you! Kenney Jones’ drumming drives us all headspinningly dizzy. Ronnie Lane’s warm bass and urgent backing vocals bonds everything together. Ian McLagen’s surging runs on the Hammond explode in the head and heart. Together they conjure a sound that shouts, exults, in the joy of being alive. It was an unstoppable Number One in September 1966 displacing The Beatles from their customary sojourn at the summit of the charts. Young men living in the epicentre of Swinging 60s London they were having the time of their lives radiating big hearted joy in music making. Listening to them, watching them, it was impossible, then or now, to do anything other than fall in love with them. Steve, Ronnie and Kenney were East End Boys with Ian, the ringer, hailing from West London. One fateful day in 1964 Ronnie Lane decided that he would be better off playing the Bass rather than the expensive Gretsch his Dad had shelled out for. His friend, Kenney Jones, said why not go to the J60 Music Shop in Manor Park High Street where he had found his Drum Kit. The ultra cheeky Sales Assistant, who immediately assured Ronnie that he would get him the best Bass in the store, was none other than Steve Marriott! Just like in a Movie, Steve sold Ronnie a Harmony Bass and took over the Gretsch for himself! To test out the sound Kenney sat behind Drum Kit and set off the first Small Faces groove then and there! So was born a true Band of Brothers. Wherever they played they built a following. Their own immense enjoyment in playing, their energy, their delight in Mod fashion, their similarity in looks combined to forge a winning charisma. Their residency at London’s Cavern Club won them a manager, Don Arden, who secured them a Record Contract with Decca and a salary of £20a week each. They also got an expense account to keep their Mod Look always at the cutting edge. What they did not get, ever, were royalties for the string of hits they created. It is estimated that they collectively lost out on more than £10Million! That’s Show Biz in the Swinging Sixties for you. At the time, especially when they we’re living together from Christmas 1965 to Christmas 1966 at 22 Westmorland Terrace in Pimlico, they were too busy partying, recording and touring to audit their accounts. They were blazingly living in the moment. In their sound you can hear the kaleidoscopic optimism of the Sixties. You can hear the development from pure high energy pop to thoughtful explorations of their expanding minds. You can almost inhale the pot smoke and pop the pills as the 45s revolve. You can follow the development of dandified male fashion. You can be swept along by their enthusiasm and largeness of spirit. Now the high Summer of the Small Faces’ Sixties so wonderfully represented by, ‘All or Nothing’ could not last forever. But, before Steve Marriott stormed off stage on New Years day 1968 The Small Faces had laid down an indelible legacy. Records that will always thrill and charm. Records that make you smile broadly and get up and dance whatever mood you were in before they came on. 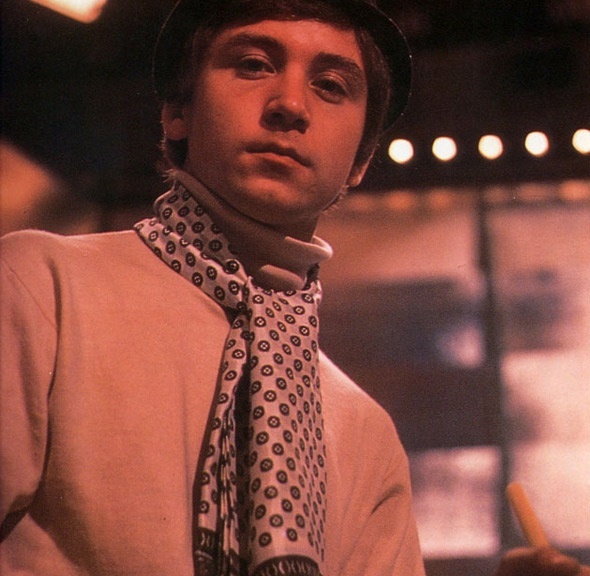 The riches accumulated by The Small Faces were never reflected in their bank accounts. Rather, they were embedded in their memories of golden youth and in the love and affection of their loyal following. They left us songs in which our hearts lived. I’ll leave you with a live appearance on BBC Radio. And for Kenney Jones wishing him good health and long life. I wrote this Post listening to the 5CD ‘Decca Years 1965 – 1967’ Box Set which never sits on my shelves for very long as it is guaranteed to brighten any day. The Albums, ‘Ogden’s Nut Gone Flake’ and ‘Autumn Stone’ are classic records which will transport to those sunny 60s uplands. 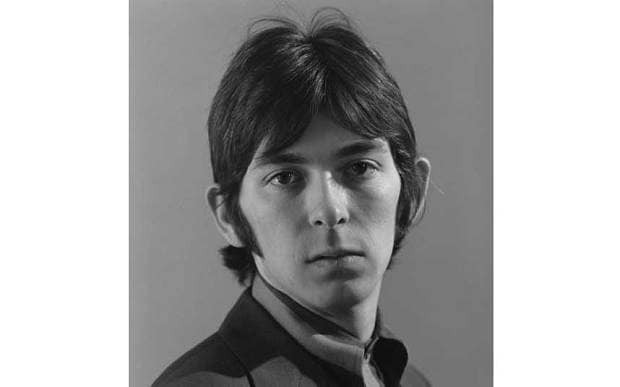 This entry was posted in 1960s, classic Pop, Music, Some Other Guys and tagged All or Nothing, Ian McLagan, Kenney Jones, Ronnie Lane, Small Faces, Steve Marriott by Thom Hickey. Bookmark the permalink. I saw Steve Marriott play in The Torrington pub, North Finchley, London in 1988 of ’89 and he was brilliant – top performer. Yes Don – born to be on stage! The Small Faces! I saw them in Auckland, 1968! Itchycoo Park! :-)) You can miss out school – Won’t that be cool! Why go to hear the words of fools? It’s all too beautiful! And then I became a teacher!